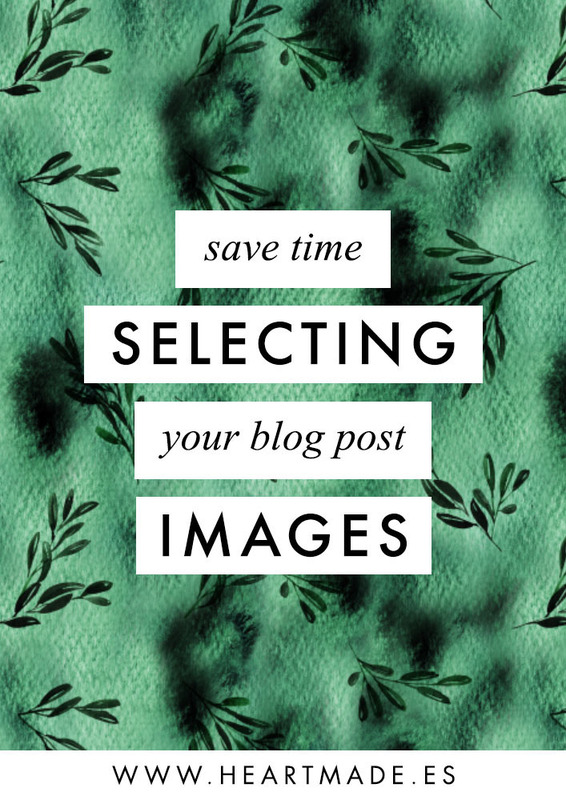 In today’s video-tutorial I will show you how I save time selecting my blog post images. I started blogging back in 2013 and although I enjoy writing, it’s never been my main passion either the main task in my business. That’s why when I discovered how much time I was dedicating to blogging I questioned myself if it was really worth it. If you are anything like me, I bet you’ve felt the same at some point. I even stop blogging for a while. 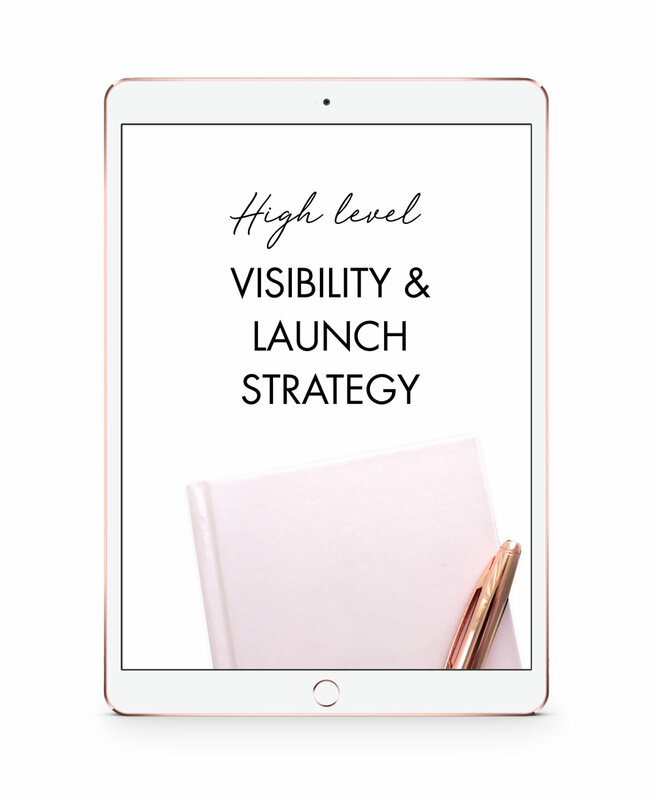 But today I’m here to share with you the solution I found to save time blogging and avoid throwing the towel. 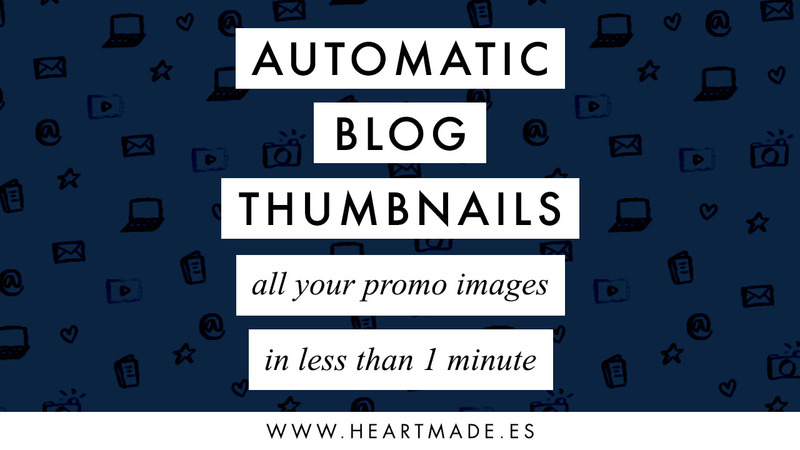 But for now, as I mentioned before, I’ll talk about how I save time selecting my blog images because that’s one of the tasks that was taking me longer. With time, I’ve come up with a selection of websites where I can find photos with my branding style. All I need to do is visit them every time I need new pictures and finding the best ones for my upcoming blog posts. Unsplash: it’s a modern and free stock bank with high-quality images. The photographers who participate in that website never disappoint me, and I usually find very nice shots to illustrate what I need. Creative Market: but if you have been following me for a while, you would have noticed that I don’t use a lot of images. I mainly use illustrations painted by me. If I wasn’t painting my own illustrations, what I would do would be to download them from Creative Market. That’s the place where I actually sell my paintings as clip arts, so if you need watercolors don’t hesitate to check my packages here. But in Creative Market you can find many other images too. 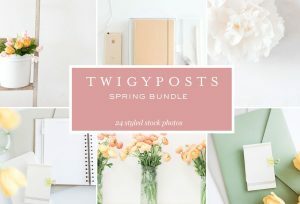 One of my favorite stock photographers is Twigy posts. 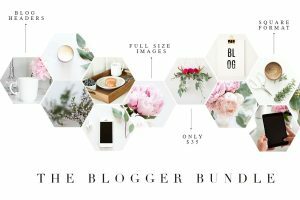 She takes beautifully styled pictures that can bring the professional touch to your blog post and even to your social media posts. Plus, Creative Market offers a selection of free goods every week. All you need to do is open their reminder email every Monday and check the new products they are giving away for free. If there’s something you are interested in, go ahead and download it. 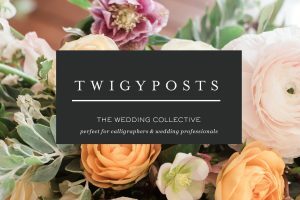 Stock photographers freebies: Finally, let me remind you that there are many photographers offering free downloads to promote their pictures. You can search for your favorites and check them regularly to see what they are offering. Also, if you subscribe to their newsletter you can usually get a discount on their packs and be aware of the newest releases. Instead of searching or even taking the time to shoot my own pictures/paint my own illustrations for each single blog post, I batch the task. I must be honest and tell you that until now I haven’t been regular on scheduling this in my monthly calendar (which would be the ideal situation), but I still do it. Every few weeks I find out I’m running out of material, so I find a moment to dedicate to grow my database. Since I already have a list of my favorite websites, and I know in advance the kind of images I will need (because I know in advance what I’ll be posting about), then is easy for me to search and save all the images that fit my requirements. Downloading tons of images and leaving them in your downloads folder is not gonna save you time, it’s only gonna take memory out from your computer. And then when it comes the real moment to select the images you will use in a particular blog post, you will not remember where it is and you will find it even easier to download it again. So in order to get the most from your research, you need to dedicate some extra time to organize the images properly and tag them with good names. There are multiple ways you can do it. In my case, when it comes to blog post images I save them with keywords related to the theme I’ll be writing about (because I usually don’t know yet the real keywords I’ll be using for the post, but at least I know the main theme). Also, I add in the image name some keywords describing the image itself. This will help me find the image easier when it comes the day to use it, but it also helps in SEO once I publish it on my website. If you have a broad selection of themes on your blog, I recommend you to create individual folders on your computer for each theme. Then you can save the images inside and it will be easier for you to find them when the day comes. Now that we have researched and organized the images, it’s very easy to select the best ones for each blog post. 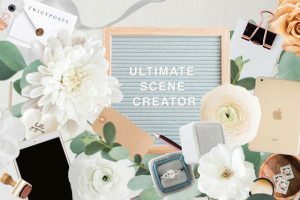 Let’s move ahead and image you already have your blog post written and you just need to complement it with some media. 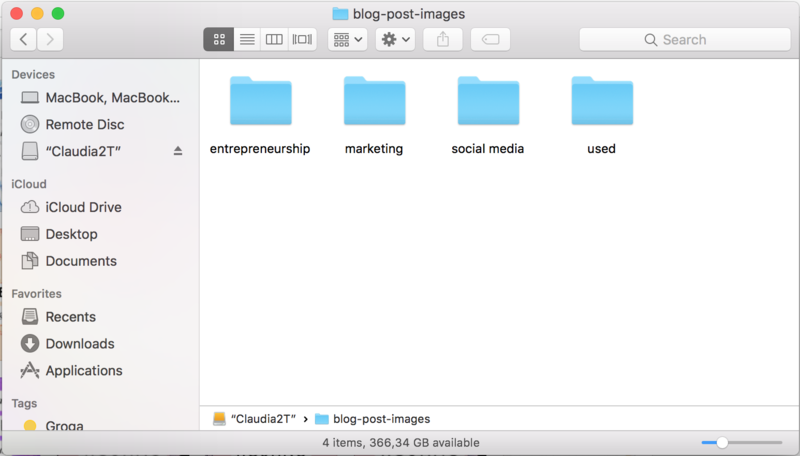 You would go back to those folders, move the ones you want to use to the blog post folder (or you could have a folder named “used” to not repeat them all over your blog). Then you need to optimize your images. – Edit their names adding the keywords you will be using in your blog post, the ones you want to rank for. Remember that those keywords need to be repeated in your title, description, first paragraph and of course in your images. – Avoid using white space between words. Instead use a dash (-). Also, never use accents or special carachters such as ç,ñ, etc… And never, never, nerver use points (.). The point is used only to add the proper format extension on the files, which in this case will be .jpg or .png. – Now is time to open them in Photoshop, scale them at a smaller size (ideally your maximum width for blog posts), and save them using the option “Save for web…”. These are the steps I take to save time selecting my blog post images. I hope you find them useful and you start applying these systems as soon as possible. Remember that the sooner you start, the more time you will save!